Chinese regulators will seek to prohibit domestic access to foreign platforms that “enable centralized trading” as well as “target individuals and companies that provide market-making, settlement and clearing services for centralized trading,” sources told Bloomberg. They will still allow the public to conduct relatively small peer to peer exchanges. As Bloomberg noted, until early 2017 China was the biggest market for bitcoin trading on exchanges, and some of the largest cryptocurrency mining operations on the planet are located there. Regulators claim to have been limiting national exposure to what’s widely being called a massive cryptocurrency bubble. 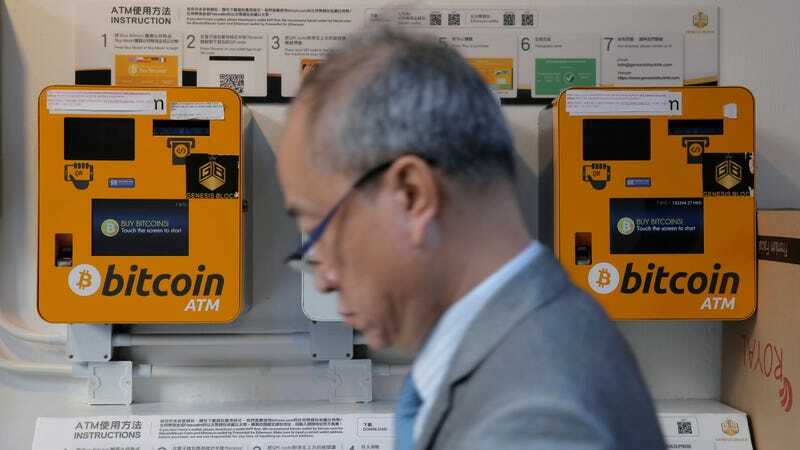 But many Chinese have turned to cryptocurrency investments as a way to make money away from the prying eyes of authorities, which is probably the main motivation for a series of stringent measures that have collapsed China’s share of global bitcoin trading. As Reuters noted, many of the individuals who stand to be hurt by the crackdown have simply taken their operations to “alternative channels” or underground.